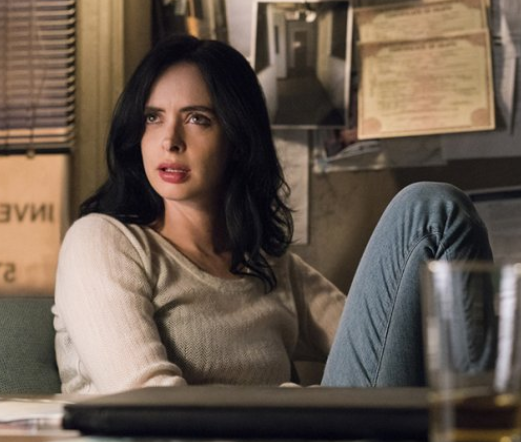 Netflix has renewed the hit Marvel Series Jessica Jones for a third season! Season 2 launched globally on Netflix on International Women's Day, March 8, 2018. Marvel's Jessica Jones stars Krysten Ritter as Jessica Jones. The cast also features Rachael Taylor as Trish Walker, Carrie-Anne Moss as Jeri Hogarth and Eka Darville as Malcolm Ducasse. The series is executive produced by showrunner Melissa Rosenberg along with Marvel's Jeph Loeb and Jim Chory. Marvel's Jessica Jones is produced by Marvel Television in association with ABC Studios for Netflix.